Welcome to 109 St. Clair Circle. 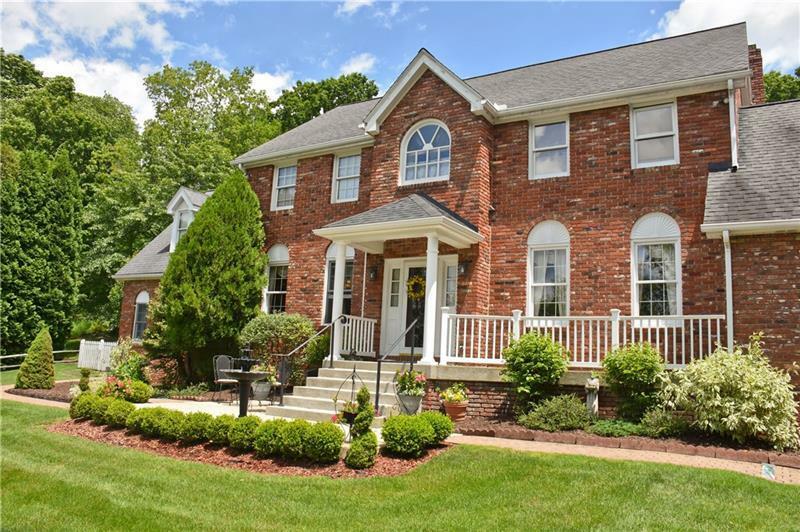 This 4+ bedroom Colonial home is one of the most luxurious homes located in Oakwood Hills. 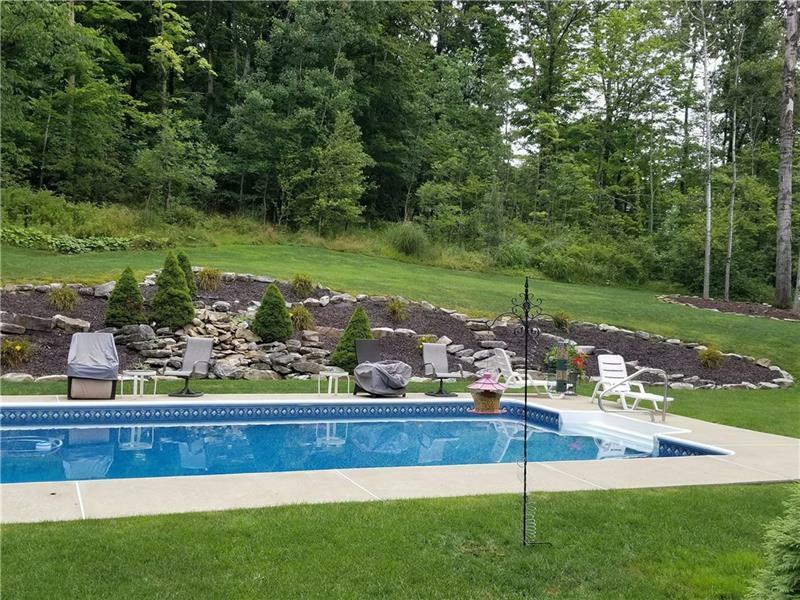 This home is situated on a private lot surrounded by mature trees, and features a stunning in ground pool with a fabulous waterfall! 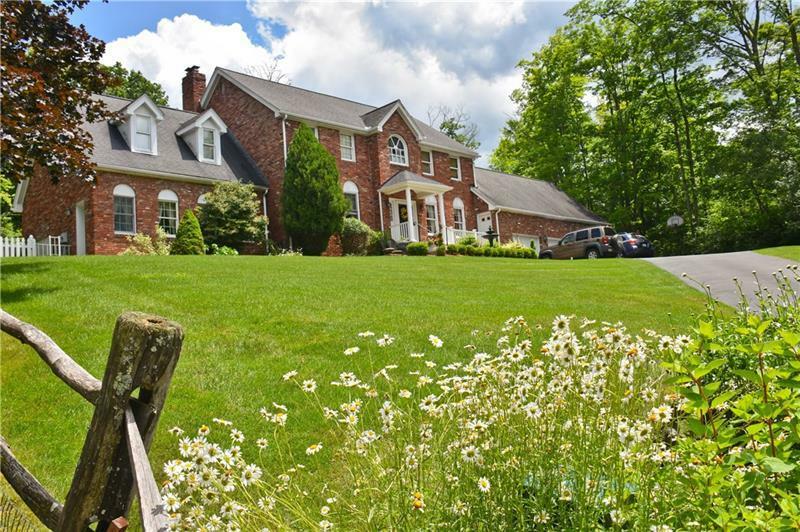 All rooms are generously sized, a large eat in kitchen features a brick wall fireplace. Enjoy the gorgeous views from all the windows and the wonderful front porch! 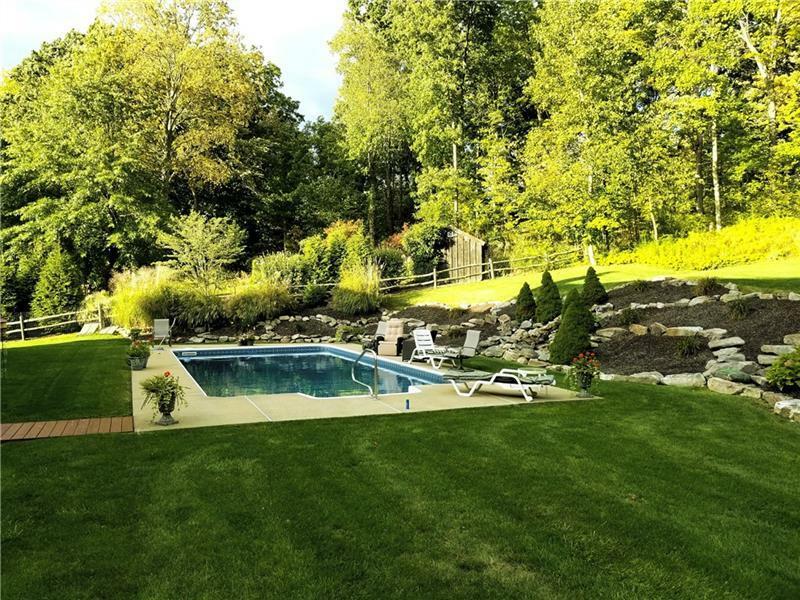 This home also has a large attached 3 car garage! Move right in, and start entertaining all your guests!!!! Moments to the heart of town. This home also features a laundry room on the second floor. There is a bonus room, that is perfect for a 5th bedroom.